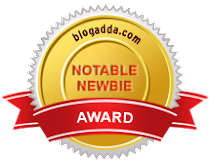 It's been forever since my last post , and all I am truly humbled and thankful to all my wonderful followers, who have stuck by my blog, despite the irregularities. I hear from a lot of people that modeling is glamorous. Well, not always. Modeling can be divided in 2 areas - Fashion and Commercial. Where Fashion Modeling may at times be ultra glamarous , commercial shoots are not. For instance, you may be asked to wear a business suit and shoot for a recruitment firm or a pharmaceutical company. Recently I did a shoot for Panasonics latest range of hair equipment. The makeup was minimal and clothes were simple, with the prime focus being their accessories. The shoot went on for 11 hours straight with a much needed tiny lunch break .Videos were shot for the use on web and other sources of media. 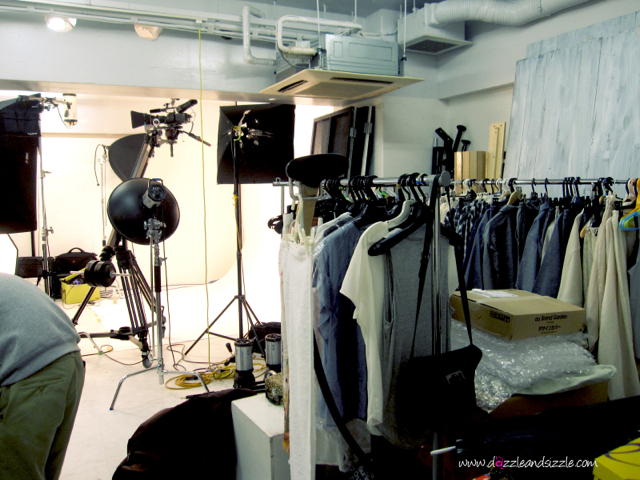 Peeking through the dressing room - A small studio setup is created and some clothes hanging on one side for me to wear for the shoot . 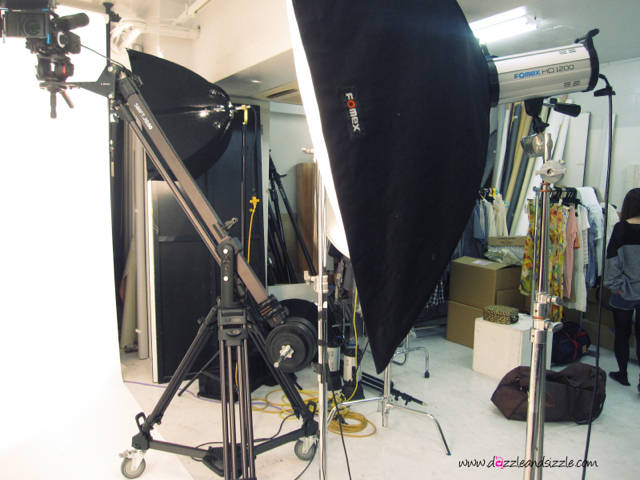 Photography equipment - Softboxes, strobe lights, reflectors, light stands etc.